On a rainy Thursday in late August, the first edition of Melbourne Rocketeers took place four floors above Lonsdale Street at Academy Xi. Led by Andrew Waite from Convert Digital and Balance’s James Horne, a group of 30-or-so clients, from industries as diverse as batteries, tools, gifts, auto accessories, flags and stationary, were treated to an interactive workshop focusing on acquisition and conversion. The following is a collection of highlights from the acquisition portion of the workshop. According to James Horne, director of Balance Internet, acquisition is simply the art of acquiring net new eyeballs to your site. 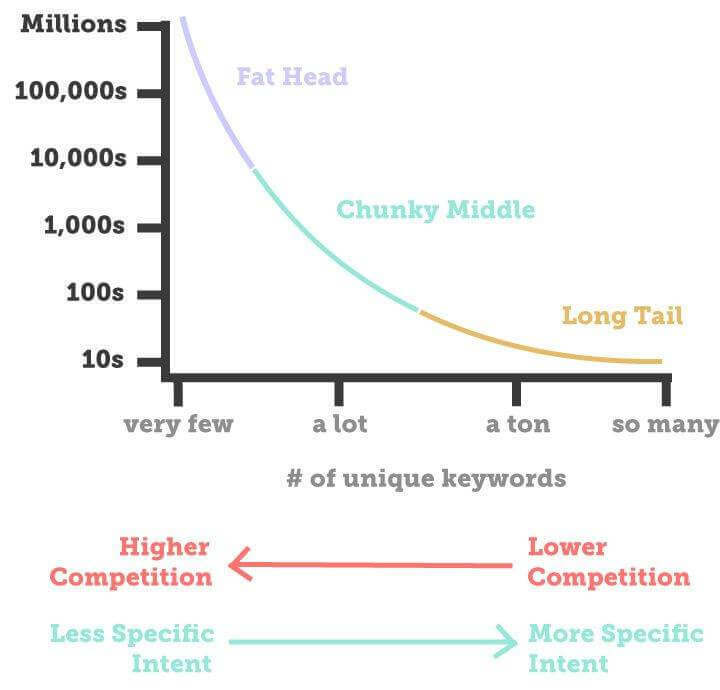 Long Tail SEO/SEM tells us that a large amount of those eyeballs aren’t being catered for, representing a huge unmet opportunity. The long tail is a frequency distribution pattern in which occurrences are most densely clustered close to the Y-axis and the distribution curve tapers along the X-axis. In the context of search engines (below) it suggests that the more keywords you use in any combination, the lower the competition for those keyword combinations. As an added bonus, prospective customers at this end of the graph have much greater purchasing intent. The example below shows us that the fewer the number of keywords, the higher the competition for them and the more expensive they are. So once you move past the fat head, down the chunky middle and onto the long tail, you’ll find an abundance of niche combinations with much more specific interests. 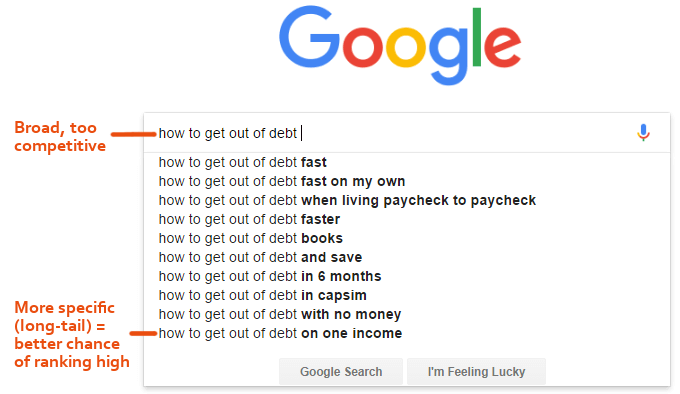 Thus, rather than focusing your SEo and SEM optimisation efforts and spend on high competition keywords, take the road less travelled, where you’ll find ample relatively-low-cost opportunity and a customer that’s been waiting for you all along. On the road to acquisition, an organisation will stumble upon plenty of opportunities. Some valuable, many worthless, most worth trying. In the past couple of years, Buy Now Pay Later (also known by its cruel acronym, BNPL) has represented an enormous opportunity for customer acquisition. Yet, accounting for only 7.7% of Australian online sales (with healthy double digit growth), there’s still enormous potential. BNPL providers like Openpay lower the barriers to purchasing by minimising up-front costs, turning a $399 smart speaker into a much more palatable $80 every couple of weeks. Besides the obvious increases in conversion like reducing cart abandonments, BNPL provides a number of other methods of increasing acquisition, many of which use existing technology. 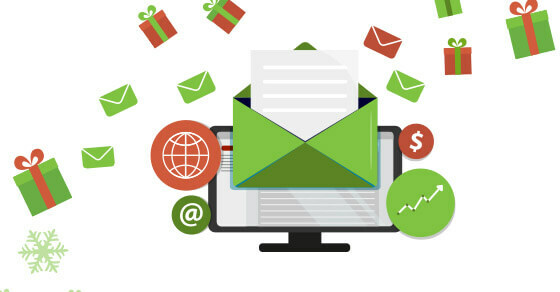 A savvy organisation can use dedicated landing pages, widgets and BNPL product bundles to increase conversions on their site; send EDM campaigns, transactional emails and abandoned cart emails to draw people back to purchase; and focus on BNPL-specific keywords, paid search and remarketing tactics to increase their reach off-site. While the marketing opportunities are obvious, the technology is also fairly nascent. Which means the future of BNPL is bright, for merchants and consumers alike. Not everyone loves buyer personas. They can be too simplistic or broad, and when widely used within an organisation, there’s an argument that people can lose sight of opportunities at the expense of satisfying ‘Sandra’ and ‘Rick’. Or so the common refrain goes. Yet they can be an incredibly valuable part of the acquisition process. You might be doing everything right as a business, but unless you know who your end user is – and can see that person in your mind’s eye (or on the whiteboard of one of your conference rooms) – you’re missing opportunities to give your customers a great experience. And snare more of them while doing so. In 2018 there are a plethora of tools that can help create a buyer persona, allowing organisations to merge user data with the personality traits of actual users. Nathan Huppatz, co-founder of costumes.com.au, gave an insight into how his business builds a persona from scratch, with the Customer Avatar Worksheet from digitalmarketer.com. It’s not just gender, age, education level and job title, either. The true value lies in going beyond basic demographics: what challenges does she face? What are the goals and values of his business? Where do they get their information from? And which cog in the wheel of the organisation are they? Get familiar with your customers. If you can understand them down to the granular details – what makes them tick, as much as who they are – they’ll appreciate it as much as you will.